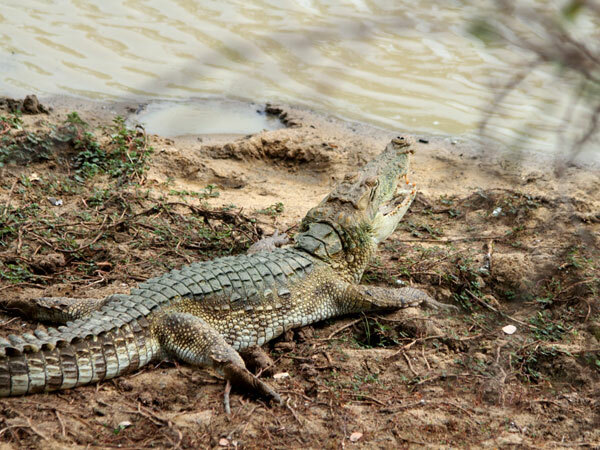 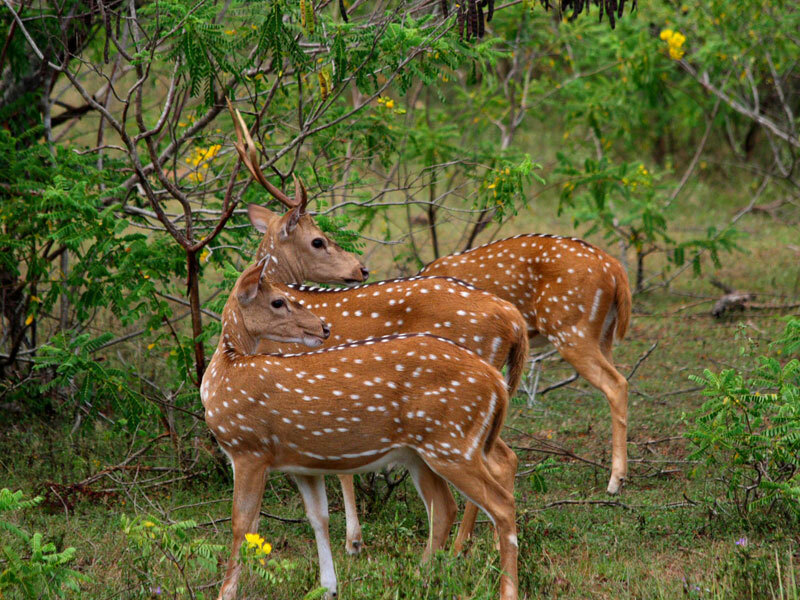 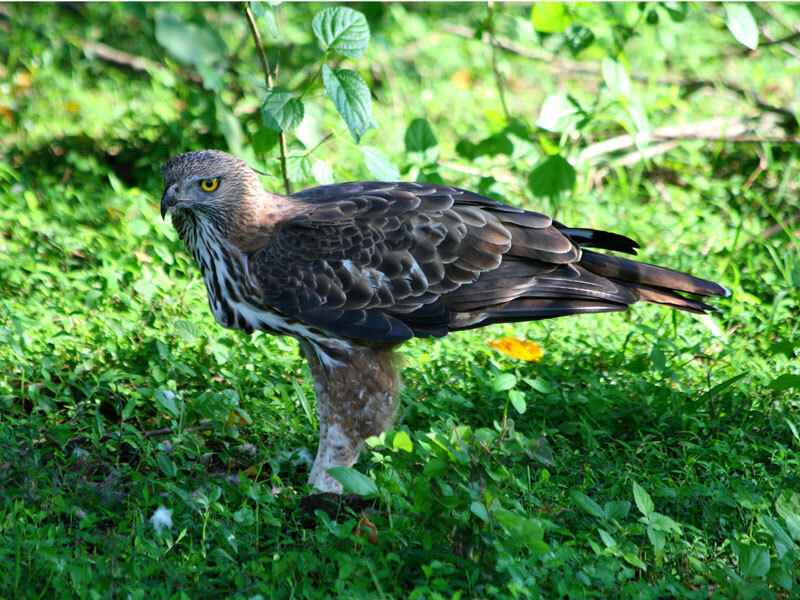 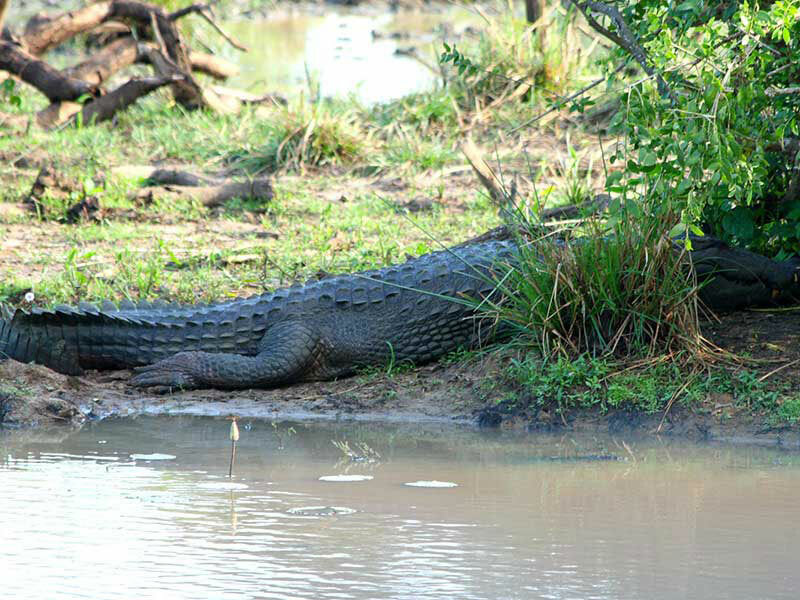 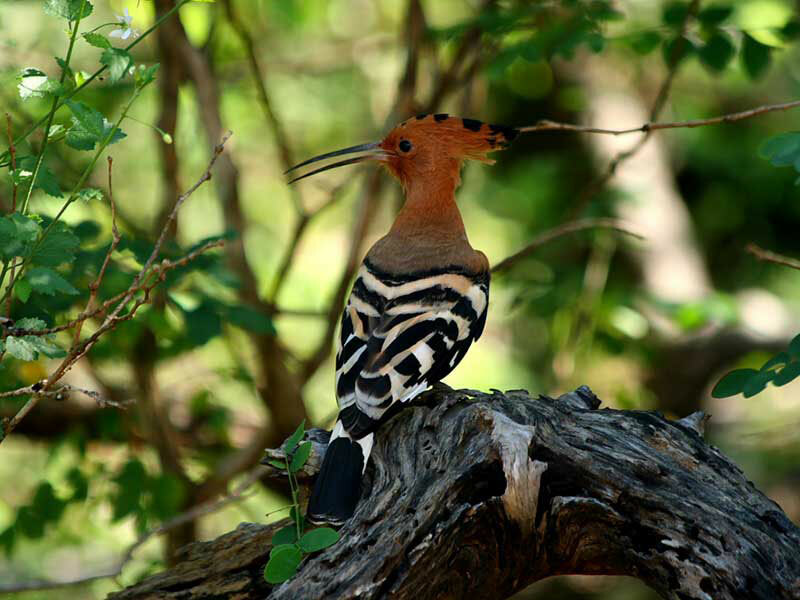 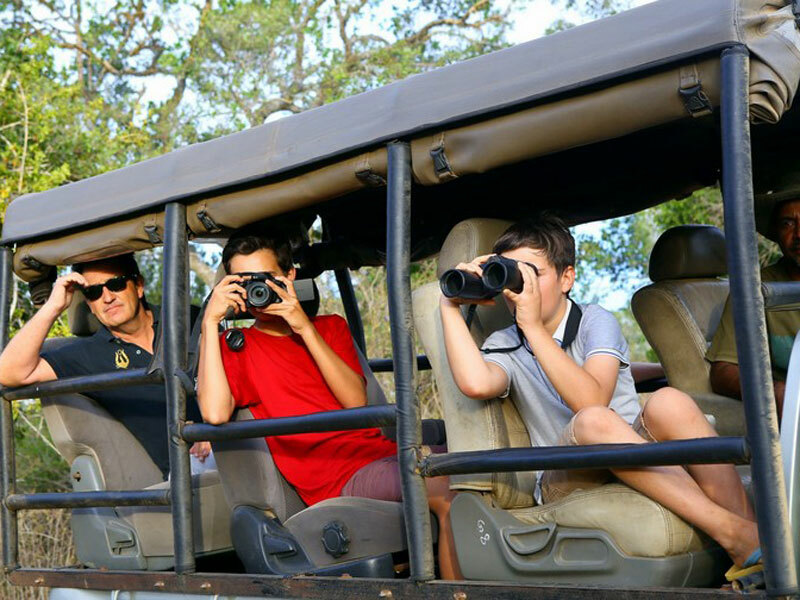 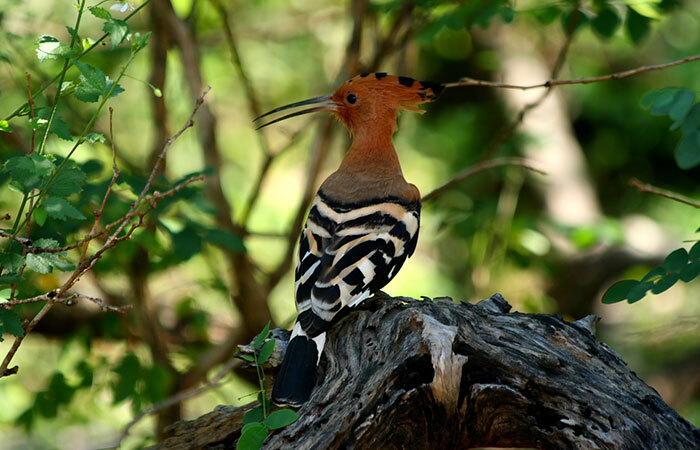 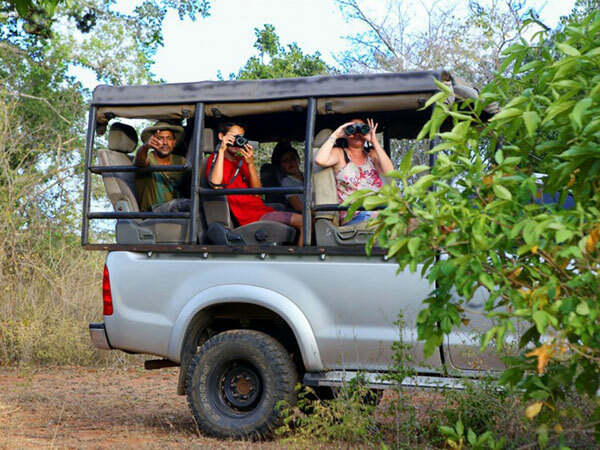 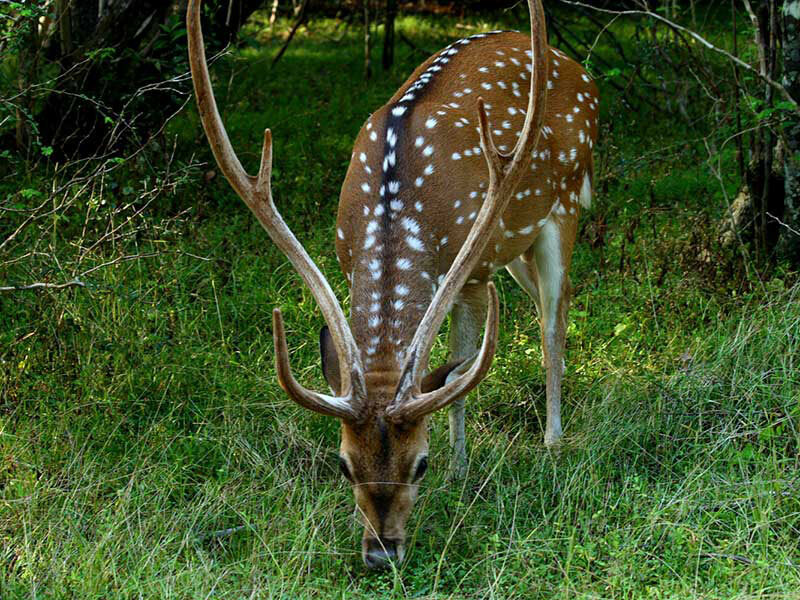 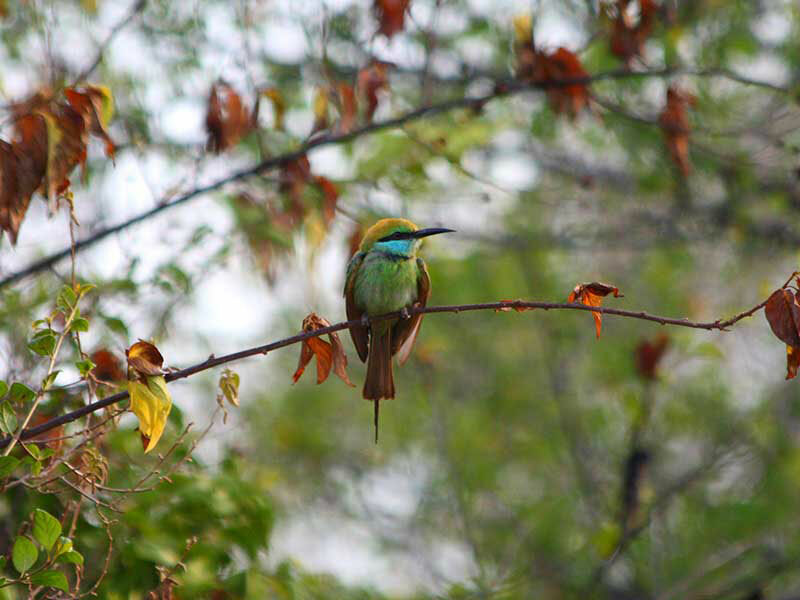 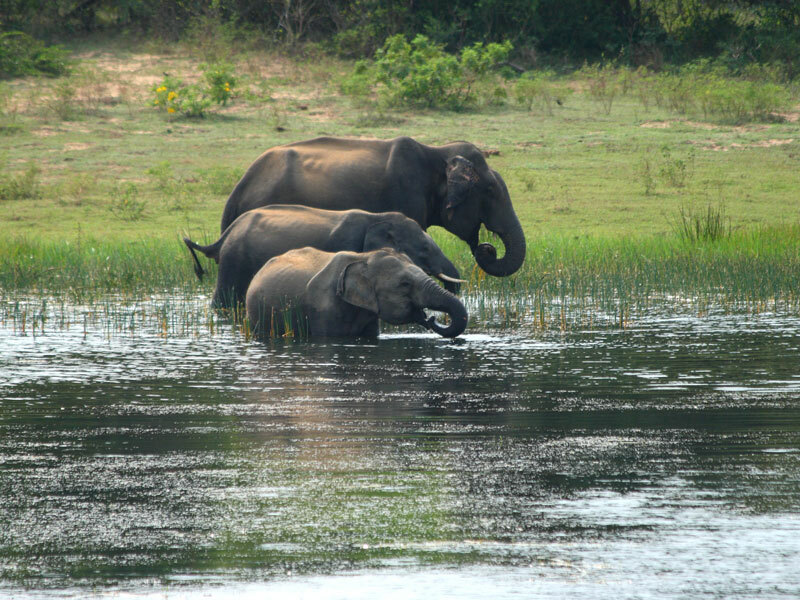 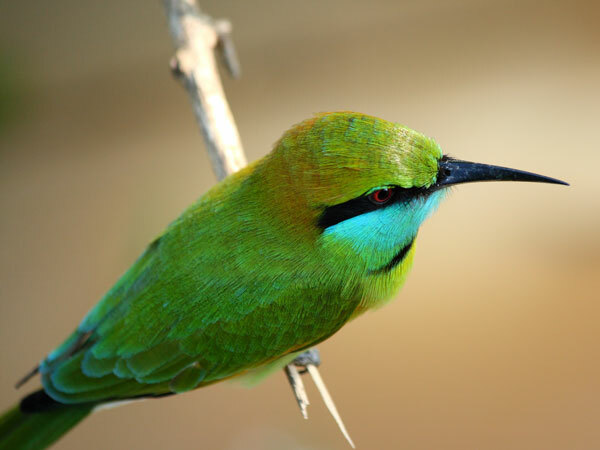 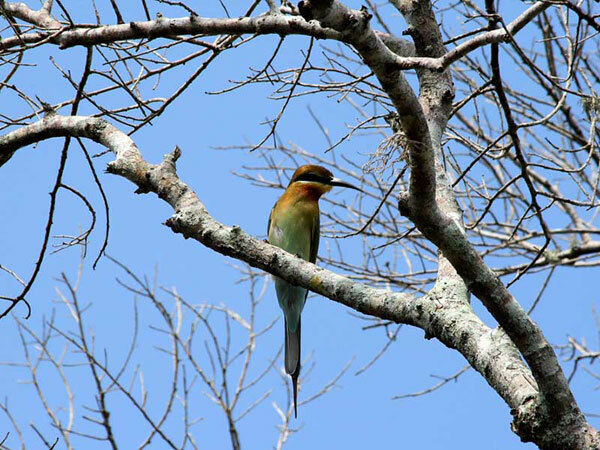 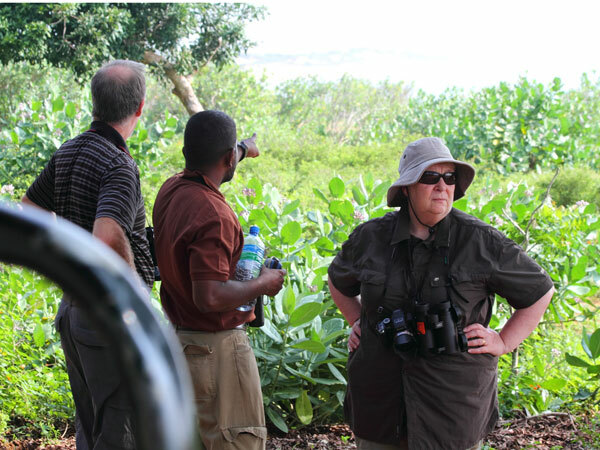 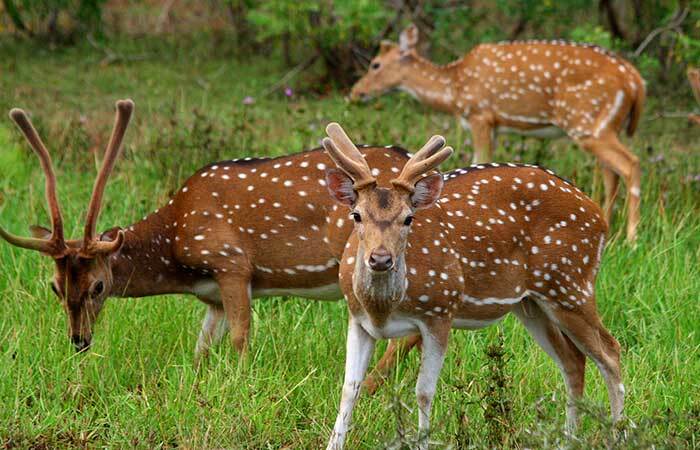 Go for the morning safari in Yala National Park to see Leopards, Elephants, Deer, Crocodiles, Bear and many varieties of birds. 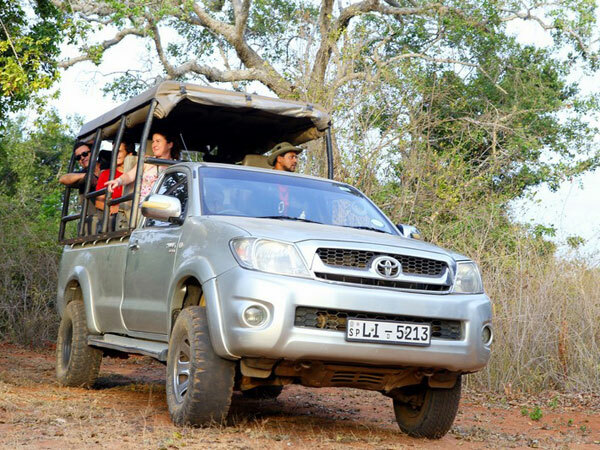 We employ best safari drivers and best quality vehicles with front facing cushioned seats. 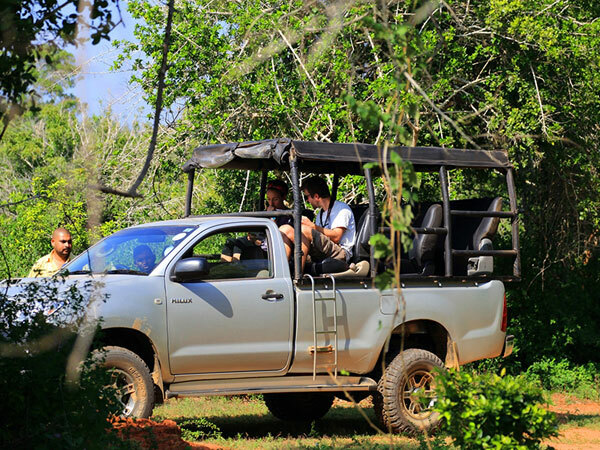 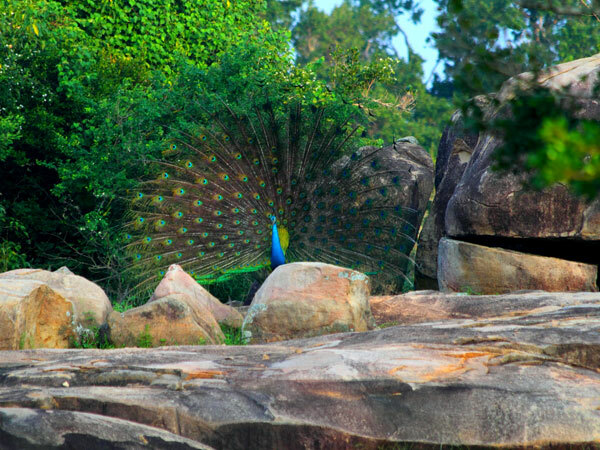 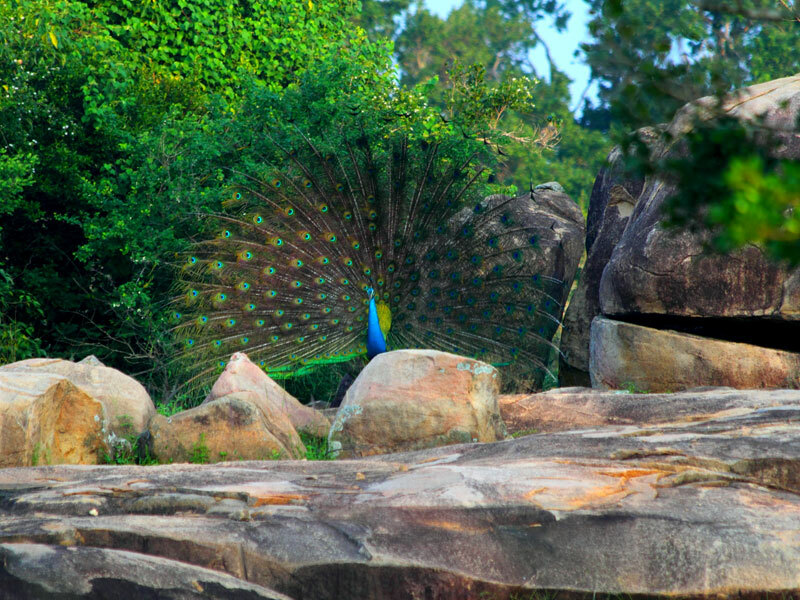 Yala morning safari is from 6 AM to 10 AM. 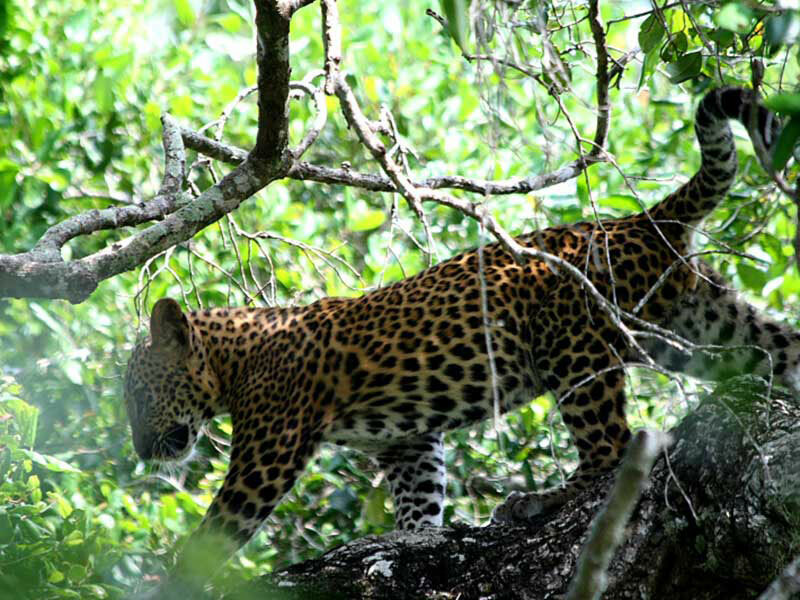 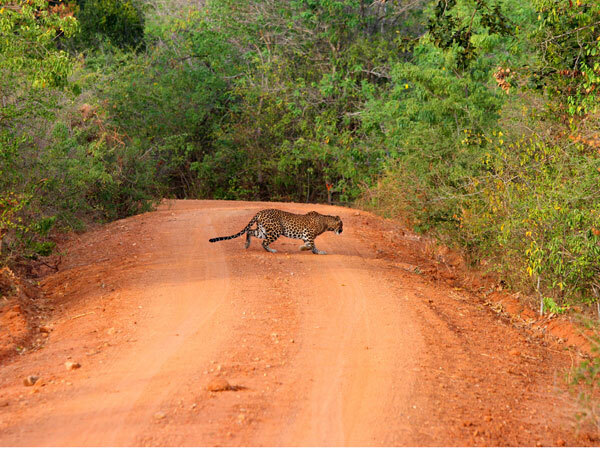 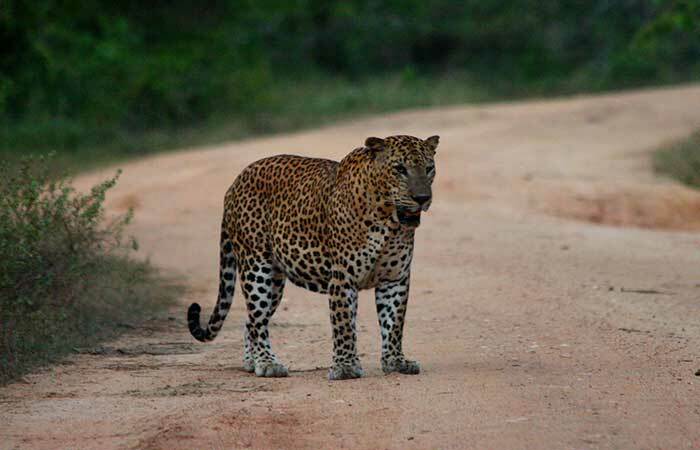 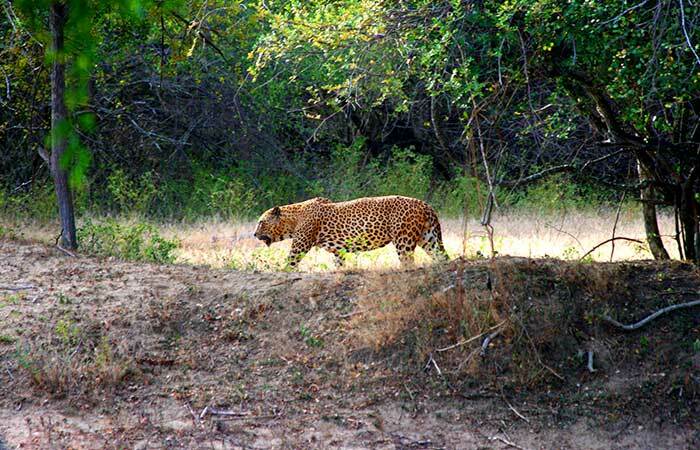 Yala National Park is very popular for its growing Leopard community and Yala is popular as one of the best places to see leopards in the world. 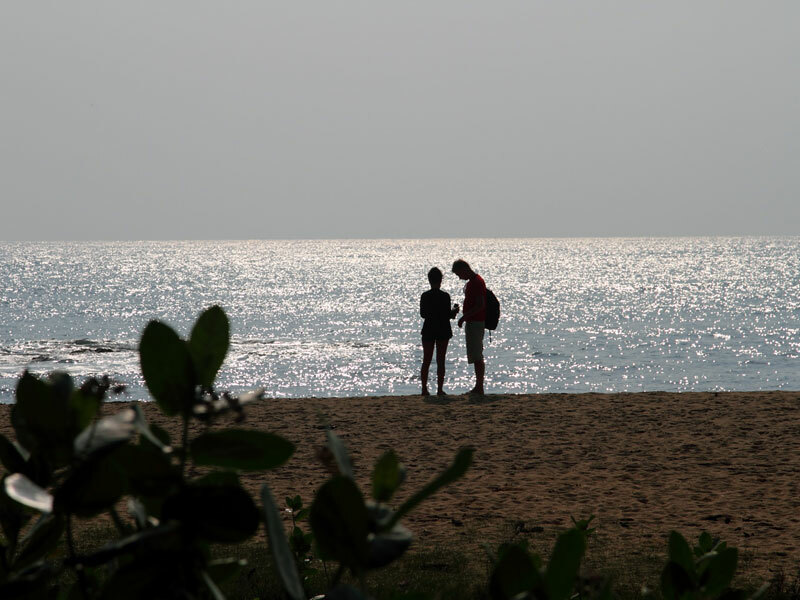 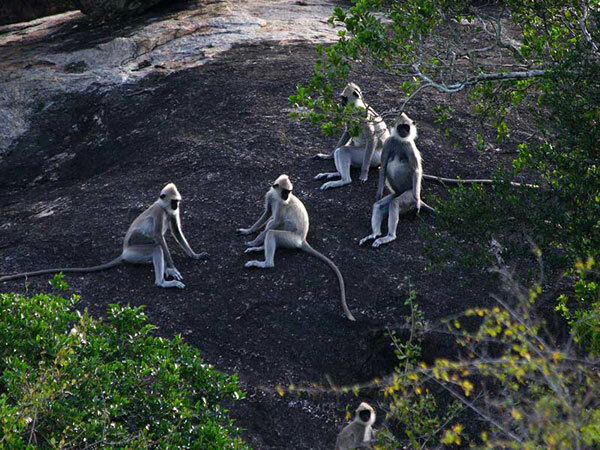 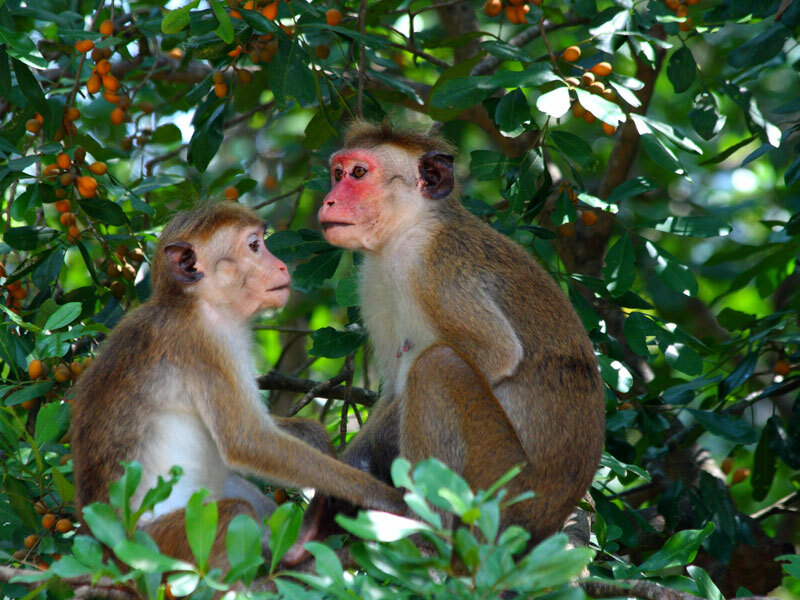 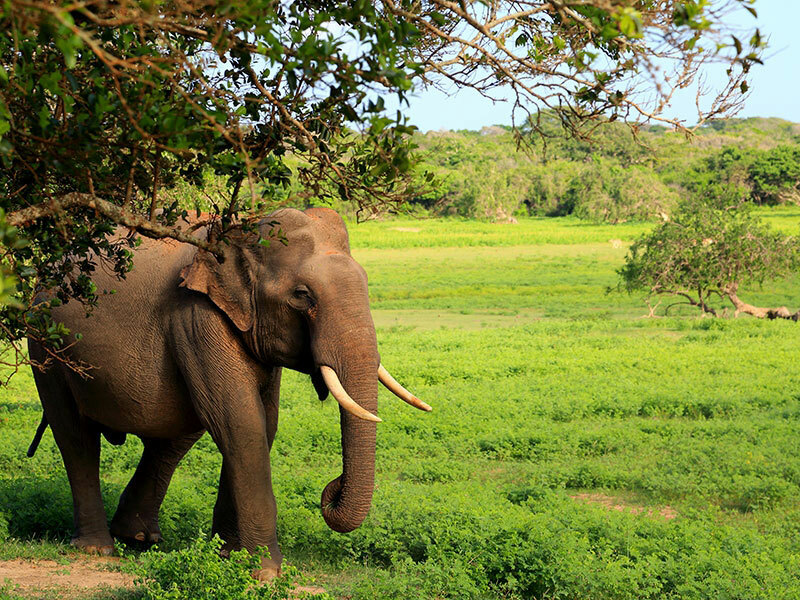 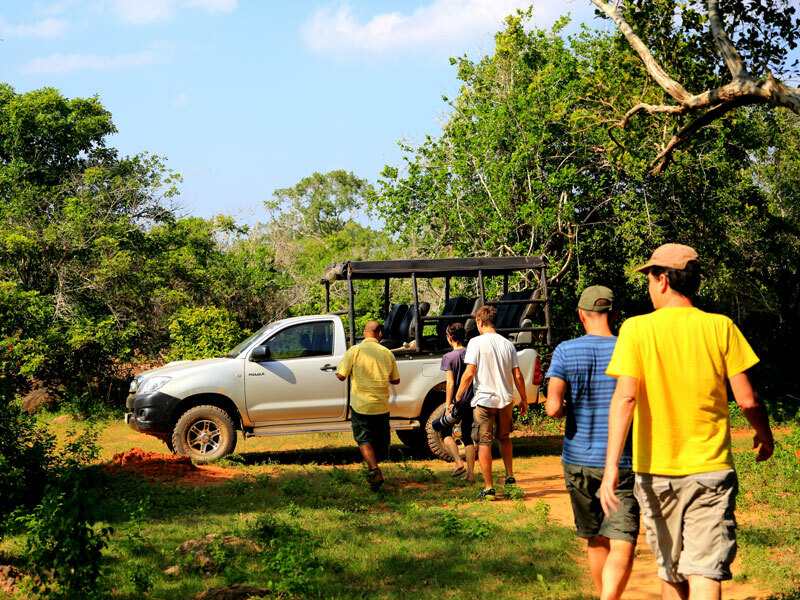 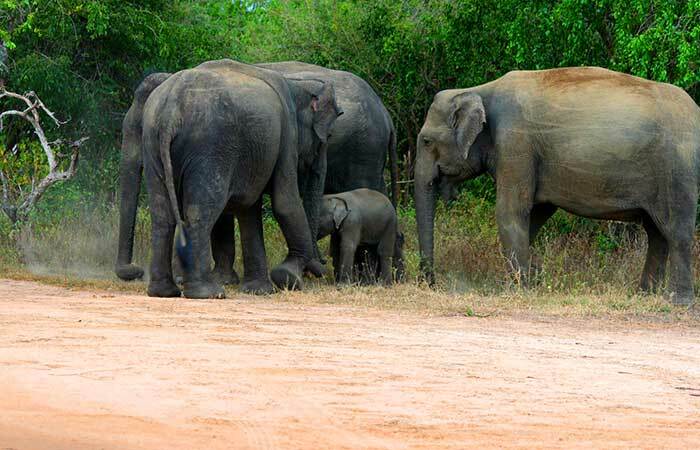 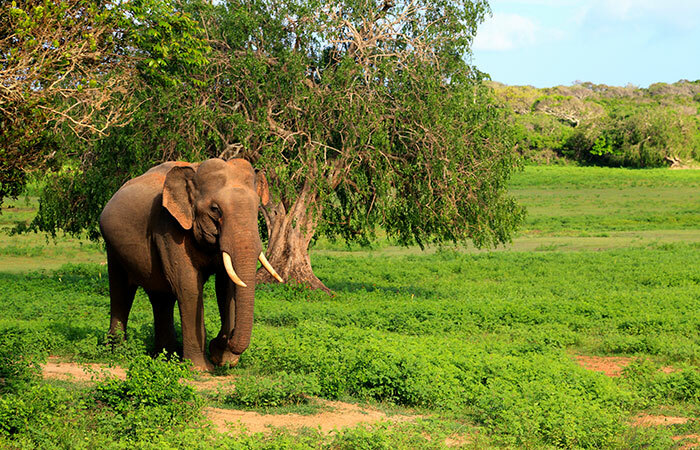 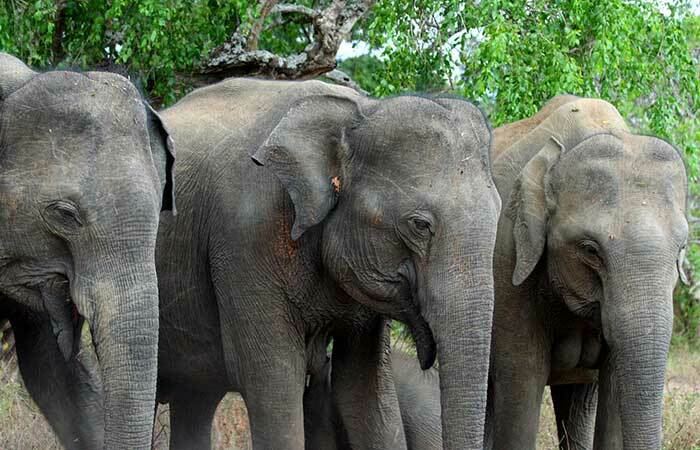 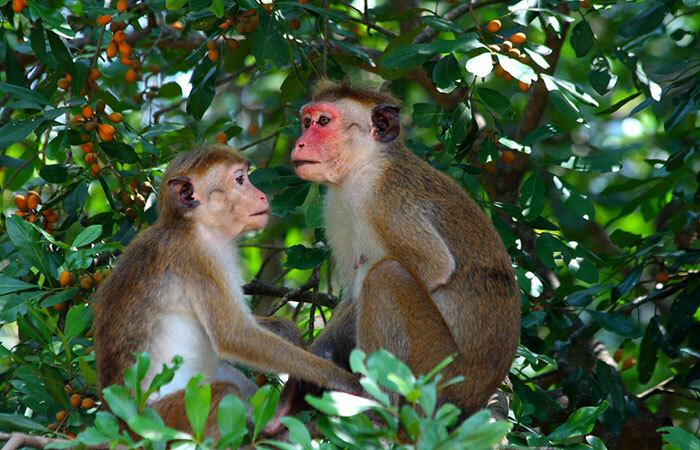 This is a hassle free trip to Yala National Park as we provide you all services and will be coordinated by our chauffer guide until you drop to the hotel after the trip. 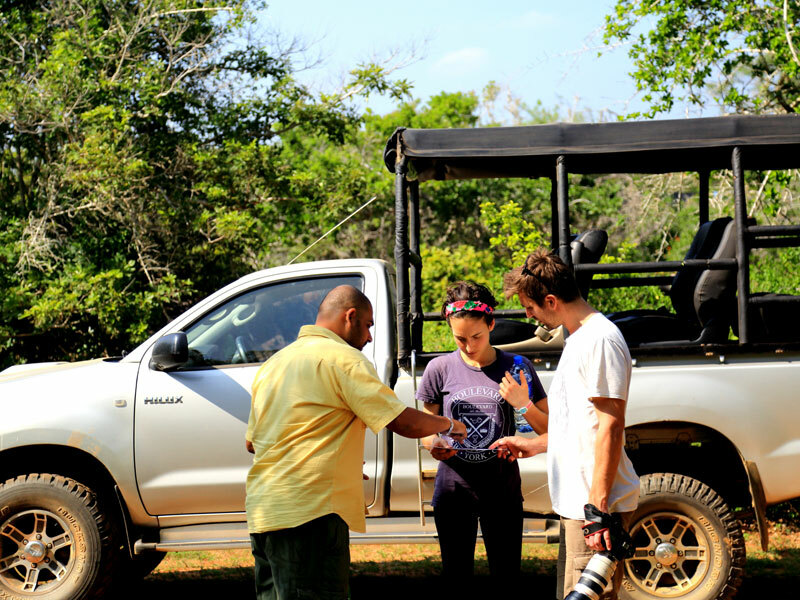 Complementary refreshment pack during the safari.